For over 70 years, we have served Central New York with our quality lumber and plywood. Making this our main focus from the beginning has allowed us to create long lasting relationships with our contractors and regular handyman’s. They come to us for our expansive selection, educated employees, and our personal local business atmosphere. 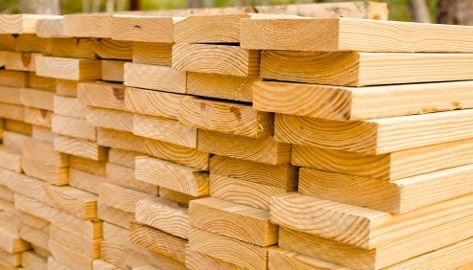 You’ll leave General Lumber with the high quality lumber you need for all your projects and jobs.